Dakota County's Comprehensive Plan establishes a thorough vision of what the county will be, and how it will change over the next 20 years. Plans are updated every 10 years, and act to affirm the region's desires for roads, environmental resources, and parks. By visiting the Dakota County Fair, you can review the Comprehensive Plan highlights and speak with County representatives who will be working on the project, to voice your opinion and influence the direction of our beautiful county's future. For more information, click here. 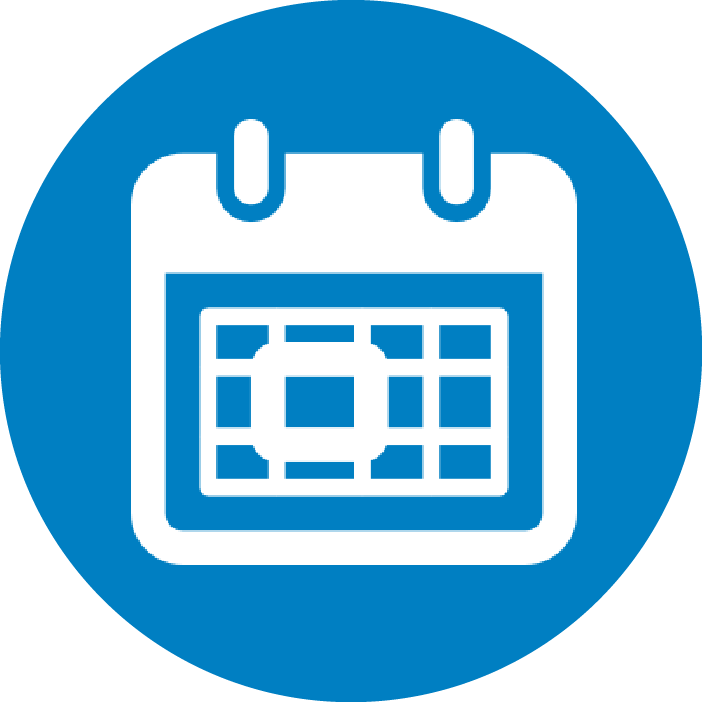 Be sure to not miss out on this month's Good Day Dakota County - an opportunity to hear about how your business can be more informed and have the resources to deal with this public health issue. For more information click here. The Dakota-Scott Workforce Development Board (WDB) invites employers to participate in the 2018 Employers of Excellence Awards program. This program will recognize the employers in the two-county area that are best at finding and retaining employees (two challenges employers face amid low unemployment). The program also provides an overview of employment data, trends, and practices on what employers are doing to maintain an engaged workforce. The deadline for registration has been extended to August 10th. For more information and a link to register, click here. Primary Election Day is Tuesday, August 14. A primary election determines which candidates will be on the ballot in the November general election. You can take the initiative and self-inform by reading the candidate filings, find out what will be on your ballot, and where you can vote. For more information, click here. 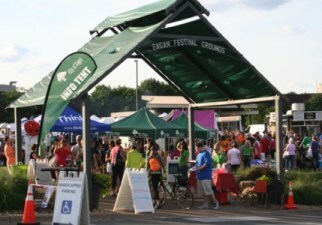 Eagan Market Fest is one of the top voted Farmers Markets in Minnesota. It returns to Eagan on August 8 from 4:00 p.m. to 8:00 p.m. This is an awesome opportunity for the Eagan community to gather together and enjoy Minnesota's beautiful summer evenings. Fresh produce and locally made products will be available, while live entertainment and cooking demonstrations surround the fun. Visitors will have a plethora of fun events to select from throughout the evening. For more information, click here.